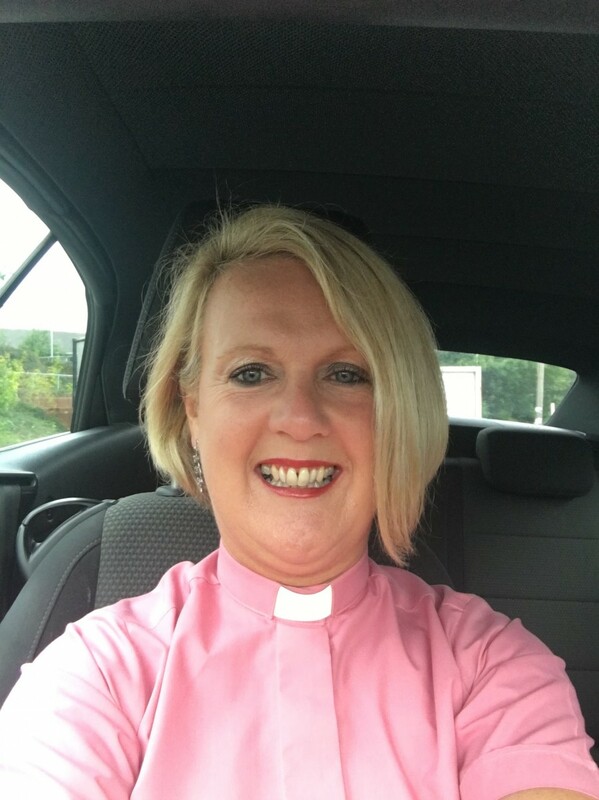 Lyn is the Diocesan Missioner for the Diocese of Chester since June 2016 and thrives on working across our 325 churches inspiring engagement with the four key Diocesan Mission Priorities of Being Rooted in Prayer; Inspiring Young Generations to Know Jesus; Transforming Urban Communities; and Growing as Whole-Life Disciples. Lyn’s ministry provides her the wonderful opportunity to work nationally, across the Diocese, with Deaneries and Mission Areas, with Mission Networks across denominations, as well as with Parishes and individuals. She has a passion to see a truly blended economy where inherited Church models and pioneering and fresh expressions of Church can flourish together to grow God’s kingdom both spiritually and numerically. In parallel to this, over the last sixteen years, Lyn has held a strategic leadership role and ministry in the Parish of Heswall, most specifically amongst Fresh Expressions of Church and Mission and Ministry amongst families and young people. Lyn was ordained as a Deacon in 2017 and as a Priest in 2018, and in parallel to Diocesan Mission, still serves as Parish Missioner. Since December 2018, Lyn is also a committed and enthusiastic Chair of Trustees for Runcorn Youth for Christ. Previously, she also had a wonderful experience leading a ministry in Liverpool Cathedral amongst Persian Asylum Seekers. Prior to commencing as Diocesan Missoioner, Lyn spent her career spanning 27 years directing major strategic change in several global organisations, predominantly in the Financial Services sector. Lyn felt a calling to leave behind her corporate career whilst leading a Mission Team to Uganda in 2012, where she witnessed total community transformation as the Church shone like an illuminated beacon amongst desperate social deprivation. This vision has inspired Lyn to enthuse others to apply relentless focus on the Five Marks of Mission and transform our local communities as we live out the Gospel with passion and vibrancy. 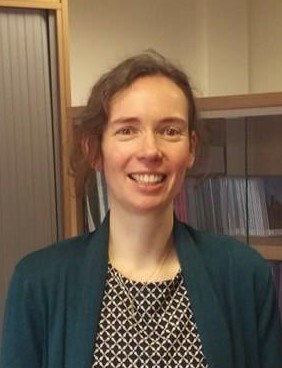 Anne joined the diocese in 2013 as P.A. to the Diocesan Director of Ordinands. Anne is engaged to Andy and has two sons Joe, 18, and Jacob 12. Anne loves spending time with her family and keeping fit. 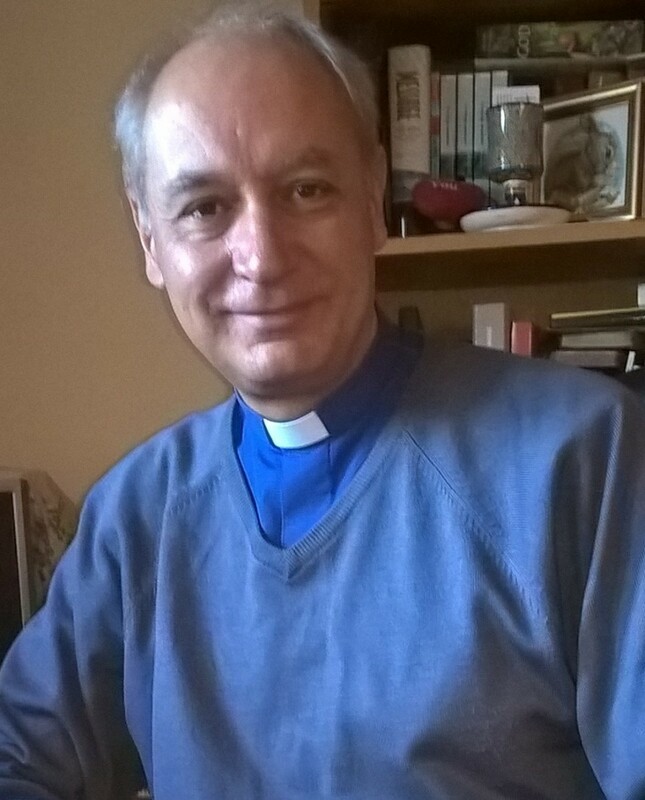 Prior to joining the diocese in 1999, Martin was a Local Government Officer working as a Fair Trading Officer within a Trading Standards department. 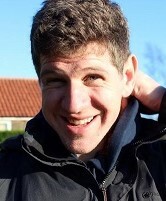 He is married to Christine and has two children, Laura and Adam and two Grandsons, Brandon and Charlie. 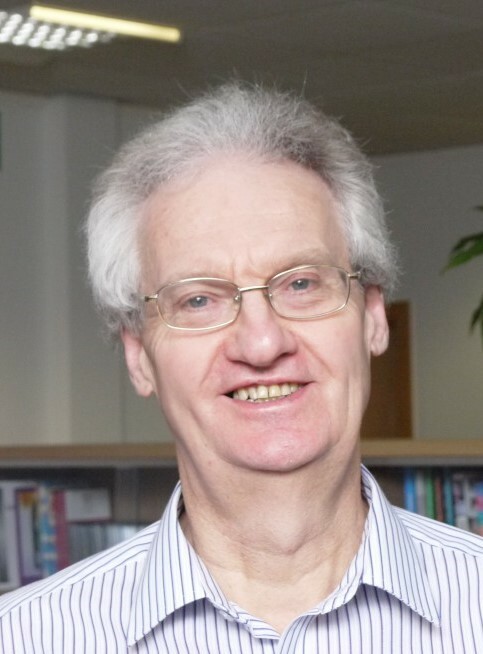 Martin’s interests include music, the theatre and railway history. Andy is passionate about worship and its role in the life of the church, individual Christians and the community. As an enthusiastic liturgist and church musician with a broad background in both worship and musical styles, Andy is always happy to talk and reflect on the role of worship in our churches. As well as Diocesan Worship Advisor, Andy is Rector of Barrow, a small village near Chester. Away from church Andy is husband to Cat, Dad to Isaac and Nathan and a keen musician, cook and board games enthusiast. Jonathan started his role as Diocesan Youth, Children and Families' Missioner in February 2017. Jonathan worked for seven years at Christ Church Alsager as their youth leader, and he remains an enthusiastic member of the church. He is passionate about the Church being a shining beacon in communities and every child, young person and family having access to a vibrant, welcoming and worshipful church in their locality. He is keen to help churches in the Diocese develop and grow in their work with children, young people and families. Jonathan enjoys kayaking and walking with his dogs, Mozart and Jess. Emily joined the Diocese in 2014 in the new role of Church Buildings Development Officer, jointly funded by Historic England. Emily is here to advise the Diocese of Chester and increase the capacity of parishes in furthering Mission by better caring for, understanding the significance of and sustainably managing and developing church buildings and associated heritage. She previously worked in the cultural heritage sector for 13 years, curating exhibitions and managing public programming in museums, galleries and heritage sites. Steve started his role as Ecumenical Officer in November 2015, and loves to see Churches working together in partnership, to be more effective in mission. Steve is always available to talk about how we can best work, worship and witness with our neighbouring churches to make a bigger impact together. In addition to his Ecumenical work, Steve is Rector of All Saints', Church Lawton, a small village near Alsager. Steve is married to Christine; they have four grown-up children: Paul, Jennifer, Daniel and Victoria, and two cats. Steve is mad about aircraft; he also loves science fiction and playing the bass guitar.